We offer a broad range of personal insurance products to protect you and your family from financial losses due to fire, floods, accidents, theft, lawsuits, and the many other risks that life brings. Our team of experienced insurance professionals will help you to determine your risks and needs, and then identify the best options to protect your assets and meet your specific goals. A homeowners policy provides protection against damage to your home and liability coverage for accidents that may happen in your home or on your property. This type of policy provides broad-based protection and is essential for anyone who owns a home. A flood policy protects you from water damage to your home and/or its contents that is caused by flooding. 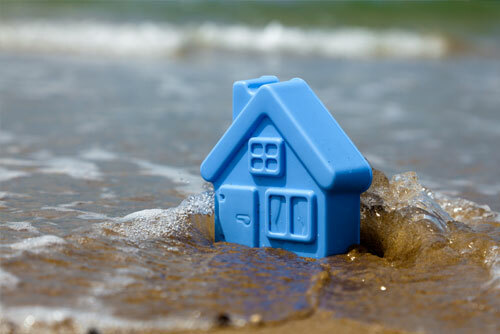 Flood damage is usually not covered by homeowners or hazard insurance policies. You must purchase a separate policy for flood coverage. 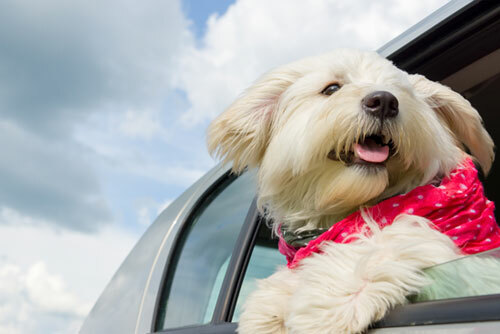 Auto insurance can provide you with much more than just covering the cost of repairs after a car accident. This type of policy can also cover theft, liability for personal injuries or property damage caused by an accident, medical costs, protection against uninsured motorists and more. 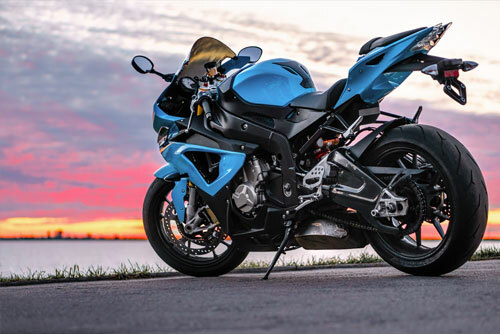 Owning a motorcycle or any type of recreational vehicle puts you at risk of being liable for damages in case of an accident. Policies are available to protect yourself and your vehicle from liability, theft, loss, or damage. This type of policy covers valuable personal items, such as jewelry, furs, artwork, etc., against theft or loss. This kind of coverage is in addition to a homeowners policy and helps to ensure that the full value of these expensive items is covered. 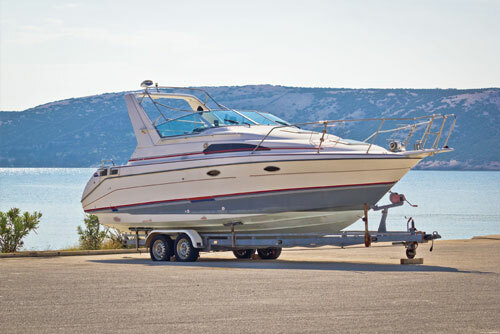 Boat insurance policies can vary widely depending on the type and size of the watercraft and the areas where you use the boat (offshore or inland waters such as lakes and rivers). Policies are available to cover liability, damage, theft, and more. 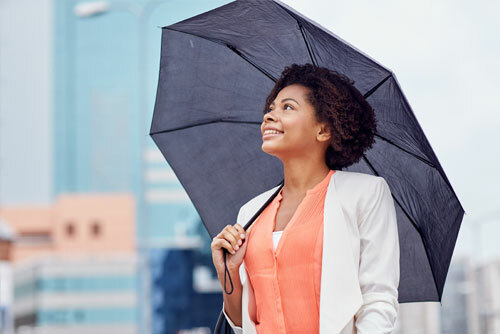 Umbrella insurance is a policy that provides you with extra liability coverage against accidents, lawsuits, and other potential risks. 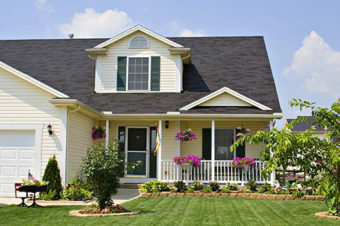 It provides coverage in excess of the limits of your homeowners, auto, or other policies. This protects you against major claims that could otherwise be financially devastating. Are you prepared for hurricane season? 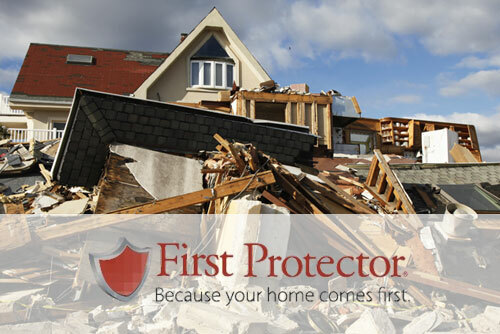 First Protector pays your mortgage payment after a disaster. Give your family added financial protection. Click here to learn more about First Protector coverage.